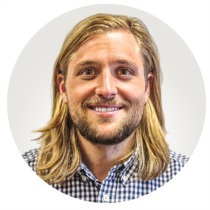 Zach Seibel is a Colorado State graduate and licensed realtor. Zach’s persistence, attention to detail and positive attitude have landed him previous sales and marketing positions with a professional baseball team and medical company. As a broker with Modus Real Estate he has the knowledge, support and resources to provide customers with a great experience regardless of their real estate needs. Zach also owns a full service construction company that focuses on a wide variety of products and services.